Christmas trees: Festive, fun and flammable #infographic ~ Visualistan '+g+"
Christmas trees light up our homes, but they also pose a fire hazard. 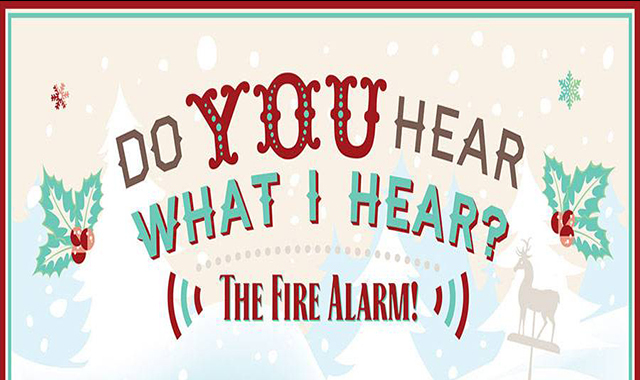 Here are some stats and tips about holiday fire safety.Bournemouth & Poole Tourism is proud to present its popular winter attraction – magical, mystical, memorable and much more! The South’s most celebrated coastal town continues to build its reputation as the ultimate year-round destination with the return of the Bournemouth Christmas Tree Wonderland.